Adding Greenery to your home: The New Year calls for new beginnings, for some it’s a fresh start whether it be your health, a new career or simply a freshen up of your home. In the world of interiors a new year brings a new trend. With help from colour experts Pantone, each year Pantone announce what they believe will be the colour trend for the coming months, what we should see in people’s homes over the next year. This year Pantone announced Greenery as the colour of the year. 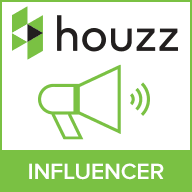 A zesty green tone that can be interpreted in many ways throughout your home and lifestyle. We’re going to look at the concept of Greenery and show how you can add this concept and colour into your homes. terrariums, bell jars & tropical accents. Greenery is the ideal interior trend to start off the New Year, spring tones such as green and yellow evoke a calming and serene notion. Connotations of freshness, newness and vitality come to the forefront when we think of greenery and natural accents. A friendly welcome for the first days of spring. This trend is all about nature, organic accents and the great outdoors. There is a hint of Scandi that comes with this trend, clean minimal spaces and fresh colour tones. There’s something about a house plant. Bringing the lushness of the outdoors inside with even just a hint of green foliage will create a calming and fresh ambience. Indoor plants also have air purifying qualities which mean they will filter the air in your home giving you a cleaner and more detoxed surrounding. They also promote health benefits and can lower stress levels simply by refreshing your mood. The problem comes when you have to take care of the plant. In our British climate it can sometimes be hard to keep tropical plants alive. The key is what type of plant you buy. You’ll need something that doesn’t require a lot of light and warmth. With our busy lifestyles we also need plants that are low maintenance but that will still add a lush green tone to your interiors. Palms are great as they don’t require lots of light, they can live off a few hours of natural light. 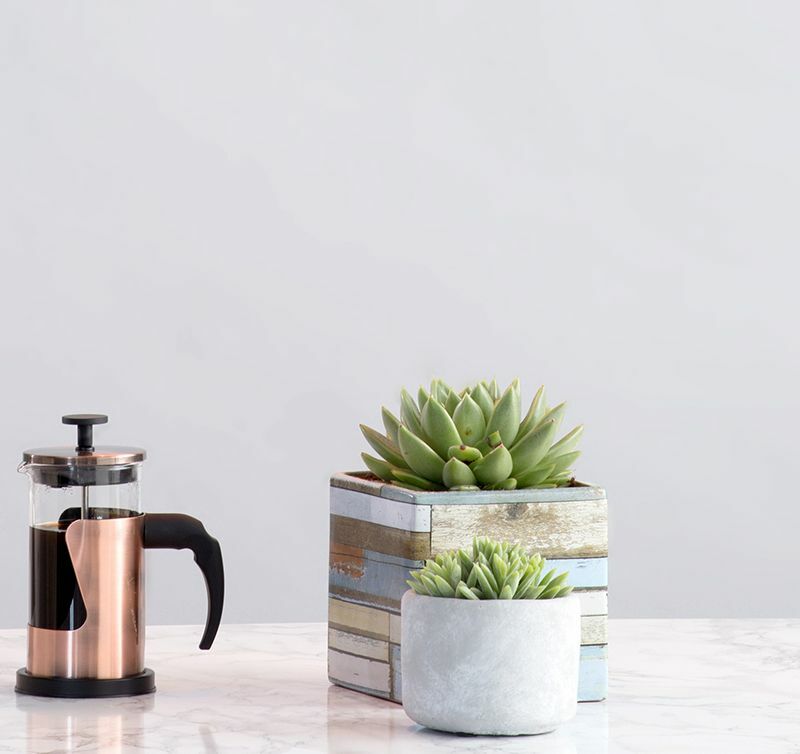 Succulents and cacti are also very low maintenance, they require very little watering, preferring dry humid conditions that are found in most homes. They can also adapt to low light which is ideal for UK homeowners. Greenery is not just about the colour green, it’s about what the colour represents. It’s all things nature and pure. Therefore, we recommend choosing a blank white shade for the base of your interior. This way you can add the colour green through the use of accessories and ornaments. It’s all about layering different natural textures to create a natural and enchanting interior. We often submerge ourselves too much into modern day life. We should take a step back and see the beauty of nature, which is what Greenery symbolises. 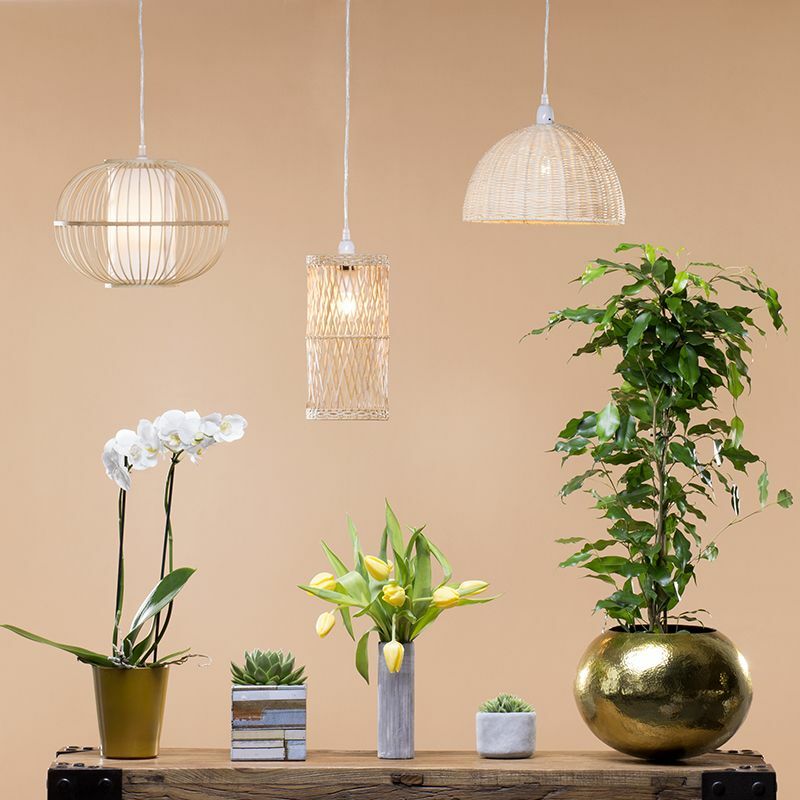 Wicker, rattan and bamboo textures add a natural essence that greenery requires. 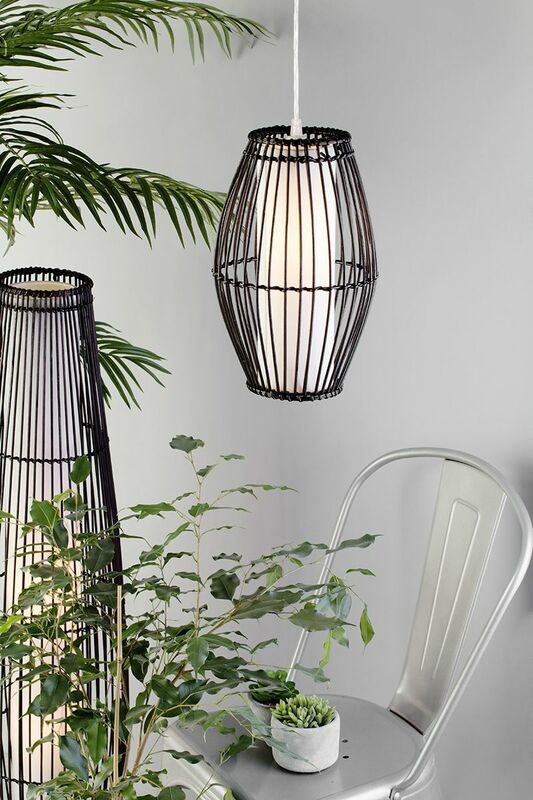 Natural wood and organic plant structures and furniture such as wicker ceiling shades and rattan chairs capture the outdoors perfectly and will complement the green foliage and plant life too. 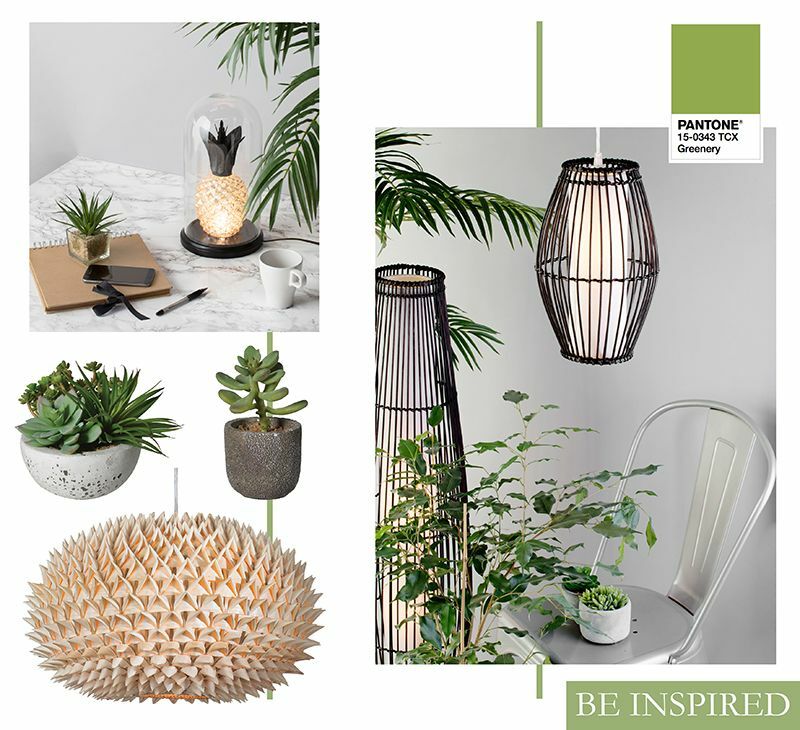 Litecraft has pretty much got this natural concept covered with a collection of rattan and wicker beauties. 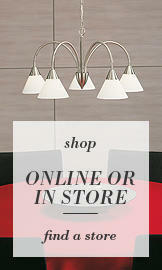 Choose our Spikey ball easy to fit shade or one of our lamps from our Wicker Rattan range. 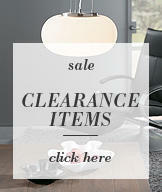 Displaying something in a glass cloche or terrarium magically makes it all the more enchanting. For instance, a string of copper wire encased in a glass bell jar will intrigue your guests. 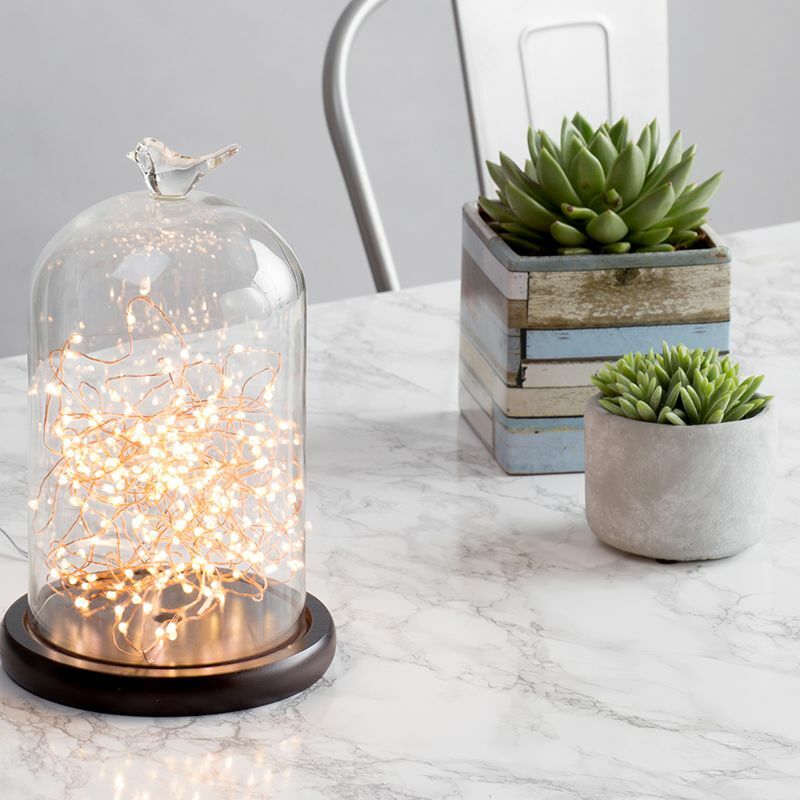 We’re seeing a lot of mini terrarium style ornaments around at the moment. Placing cloches and glass jars amongst a display of planted terrariums will create an apothecary style display. A great display idea for empty wall spaces. 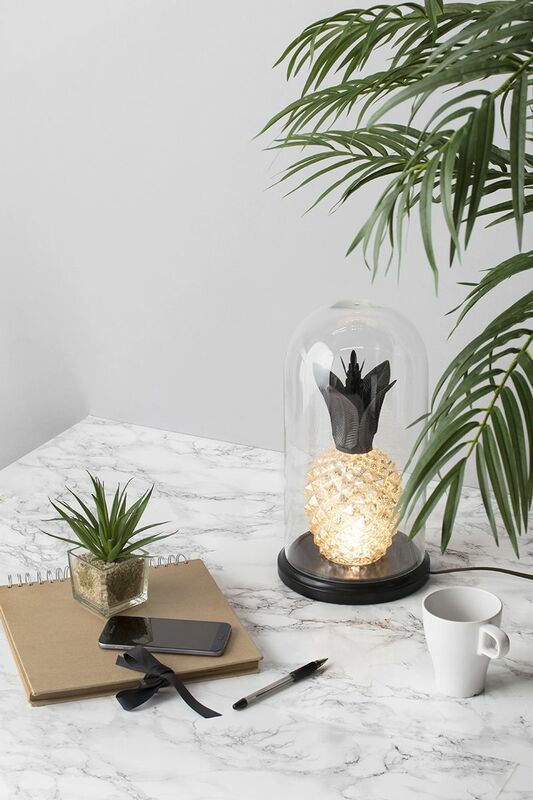 All the more, add some tropical accents such as pineapples into the mix for an eclectic finish. 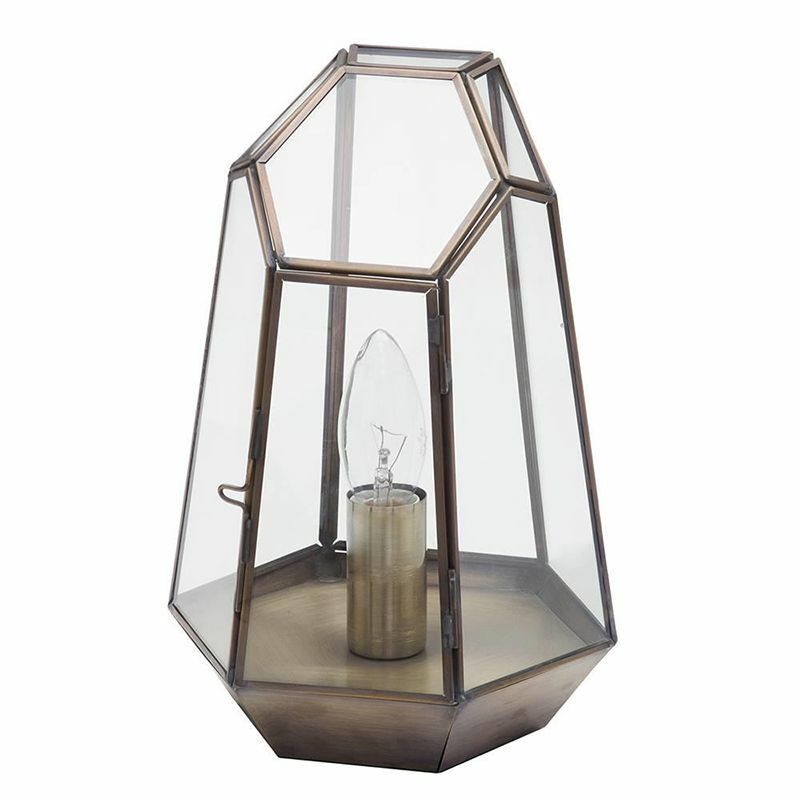 Litecraft have a great range of Terrarium and Bell Jar Lamps to help you give that hint of enchantment. What do you think of these years new trend? Are you a fan of Greenery?